The location was fantastic! So quiet and peaceful. The rooftop terrace was an awesome spot to watch the sunset. Antonella and Paul greeted us in the center of town and walked us to the apartment, explained everything. The apartment was the perfect size for us. The view was amazing. 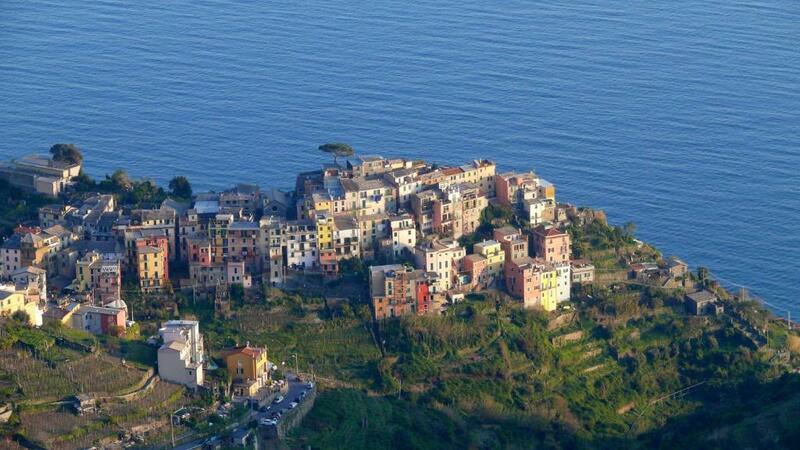 We loved Corniglia, more than all the other villages in Cinque Terre. I can’t say enough about this apartment and the gracious hosts! Antonella was so kind and informative. Watching the sunsets from our own private terrace was heaven on earth. Absolutely loved the location and the terrace overlooking the Mediterranean. The apartment was spotless and had everything we needed! Also, Antonella was incredibly hospitable and helpful when required. Antonella was great. She couldn't have done more for us. It was a great apartment with a fabulous view. Antonella personally received us at the center of town and escorted us to the rental. The apartment had an amazing porch with overlook of the Mediterranean, from where we could observe the sunset and enjoy local wine. In terms of equipment, Antonella had thought about almost any need we could have had. Property was lovely. The roof deck was perfect. The bed was comfortable. The view was amazing. Our hosts were so sweet and gave us a lot of recommendations. 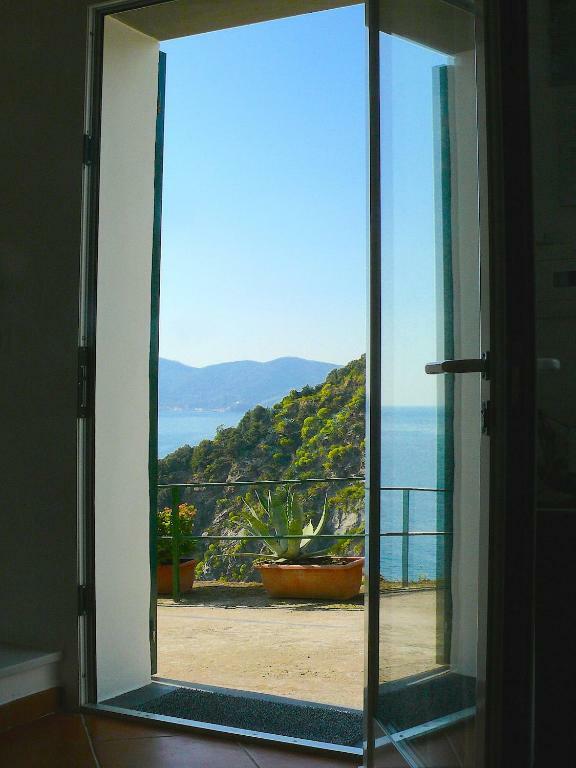 Amazing stay in Corniglia! The accommodation is central to Corniglia restaurant's and the hiking paths. A rooftop balcony was a real highlight, a great spot to have dinner and watch the sunset. Down a few flights of stairs is a small cove to swim in which was lovely. The hosts are friendly and welcoming, thank you for a great stay! This place was fantastic, we had our own private rooftop with gorgeous views and was a short walk into the centre to shops, restaurants, etc. 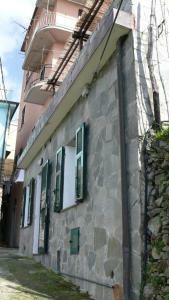 Great little community in Corniglia, very friendly and helpful hosts. We loved the beautiful terrace. It has stunning views. We had all our meals overlooking the sea. It was so quite even in the middle of August! Hosts (Antonella and Paul both extremely helpful and kind). Very well equipped apartment. Excellent terrace. Great location. 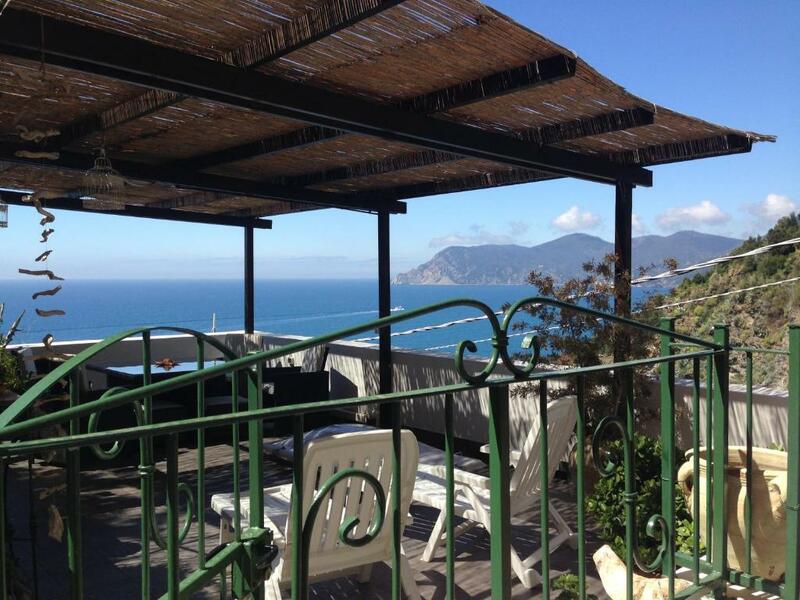 Lock in a great price for L' Agave Cinque Terre – rated 9.6 by recent guests! 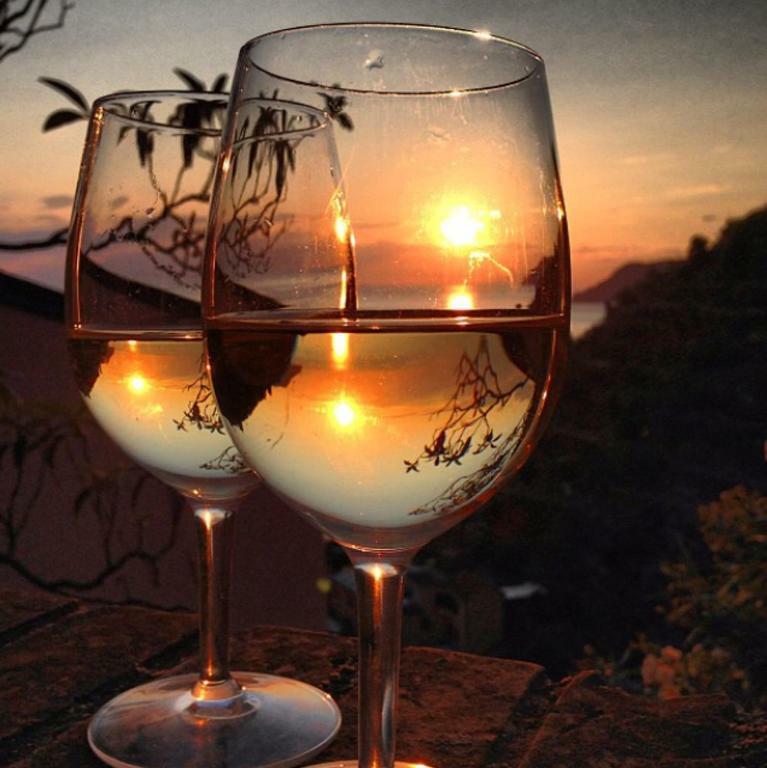 One of our best sellers in Corniglia! 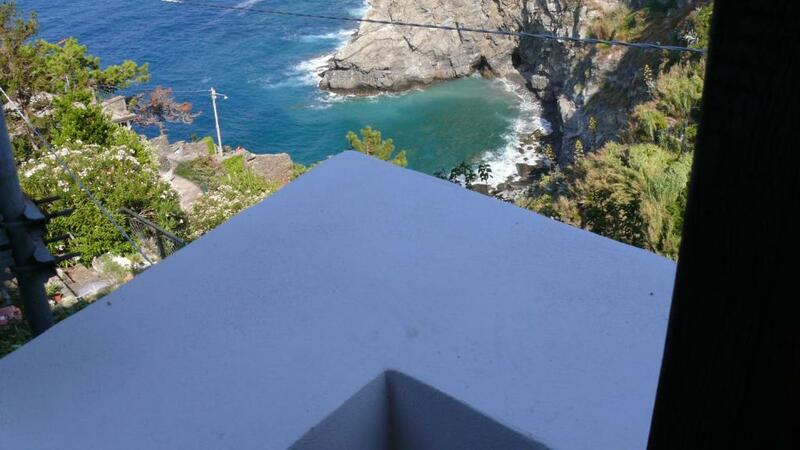 Located on a cliff and boasting views of the Ligurian Sea from its terrace, L'Agave Cinque Terre is an air-conditioned apartment in Corniglia. This independent apartment is located in a panoramic area and consists of a bedroom, a bathroom, and a separate living room with sofa bed, dining table and kitchenette. The Agave it is connected to the sea via steep steps. 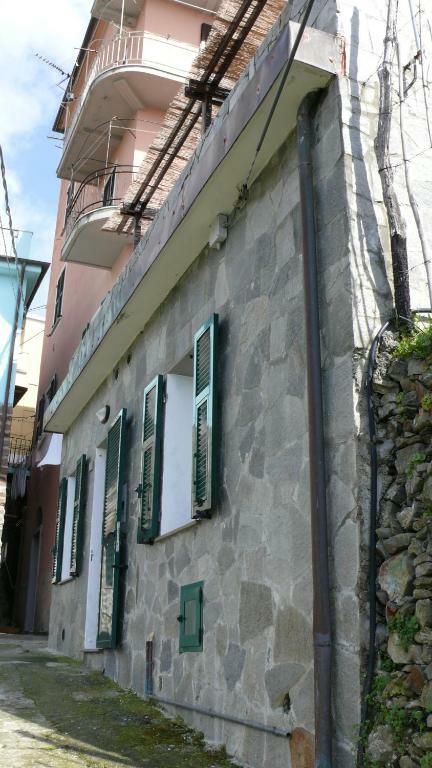 It features a quiet location only a few steps from Corniglia center. 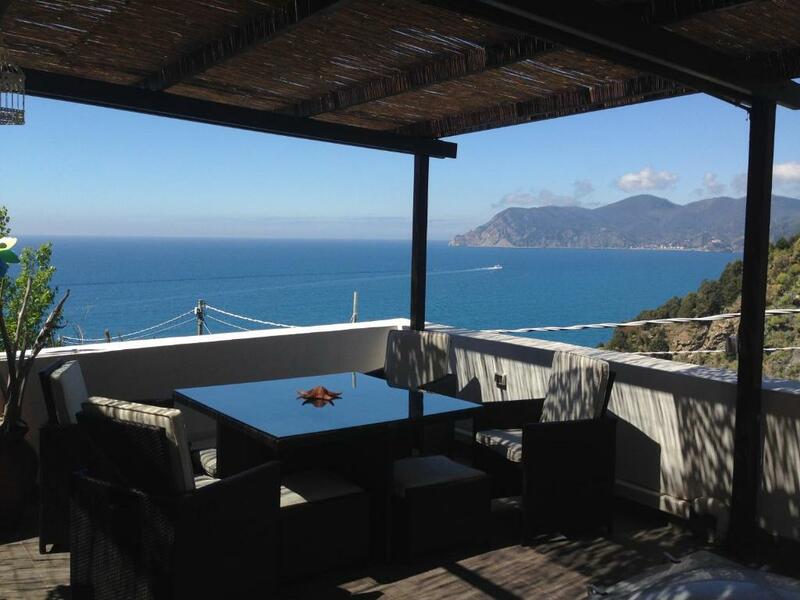 The property offers free private parking, reachable with a 5-minute walk on a steep path. 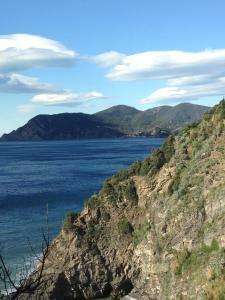 The other villages of the Cinque Terre National Park can be reached by car or train in just a few minutes. 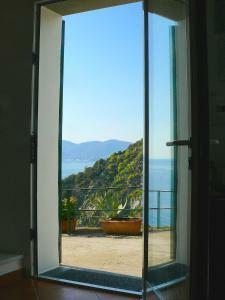 This property also has one of the top-rated locations in Corniglia! Guests are happier about it compared to other properties in the area. When would you like to stay at L' Agave Cinque Terre? Boasting stunning views of the sea from a furnished terrace, this air-conditioned apartment is set on 2 levels. It features a bedroom, bathroom, and a living room with sofa bed, kitchenette and dining table. 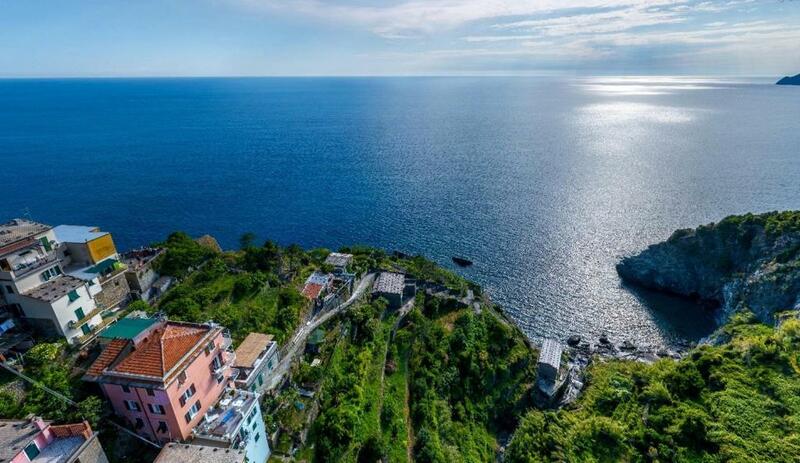 Corniglia può essere considerato il più bello dei borghi delle Cinque Terre per le attrazioni naturalistiche che offre, troverete un territorio incontaminato e rispecchiante le antiche bellezze delle Cinque Terre con delle viste mozzafiato. Molti gli esercizi commerciali presenti, tra cui vari ristoranti in cui assaggiare le antiche tradizioni culinarie delle Cinque Terre e Liguri. House Rules L' Agave Cinque Terre takes special requests – add in the next step! Please note that the property is located in a limited traffic area. You can park your car on the private parking which is a 5-minute walk away via steep steps. The terrace is accessed via an external flight of stairs. 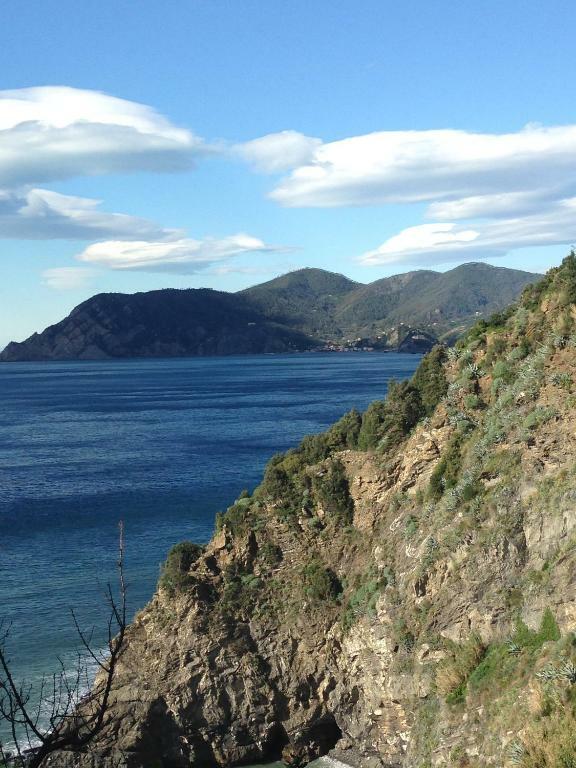 Please inform L' Agave Cinque Terre of your expected arrival time in advance. You can use the Special Requests box when booking, or contact the property directly using the contact details in your confirmation. Loved everything about it! The home was amazing and the rooftop patio was beautiful! Antonella and her family were exceptional hosts. She and her father met us as soon as we stepped off the bus in Corniglia and helped us with our bags. They told us all about the area, where we should go to eat, and what we should see and do. They were so incredibly kind and so helpful! Corniglia was lovely to stay in since it was so private and peaceful while the rest of Cinque Terre has more tourists. 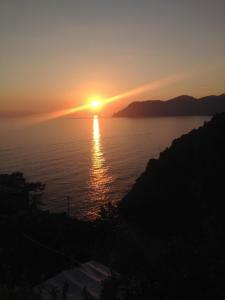 We would finish each day of hiking and exploring by watching the sunset while lounging on the patio. We feel so lucky that they shared this special piece of paradise with us! We can't wait to return! Nothing it was the best! It was great, if anything the shower pressure is a little low but not a problem for us. Nothing. But, you do need to be happy going up and downs steep inclines & steps - that’s what you get with a village built into a mountainside! The apartment was lovely. Everything was there that one could possibly want, it was very comfortable and clean and the private terrace was wonderful with beautiful views over the bay. Great restaurants nearby too. Rough towels, no access to terrace from inside property. Lovely location/sea views and good access to hiking routes/bars/restaurants. There are only two things that would make this location even more perfect: a chest of drawers and coffee creamer. Absolutely phenomenal view... perfect all around.